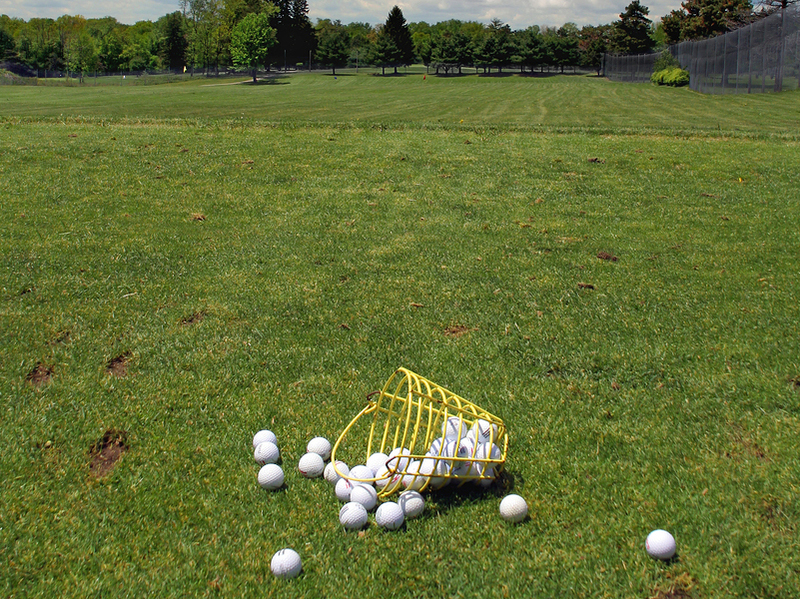 Competition for tee times—no, not the frantic calling for an early Saturday slot, once an every week chore. 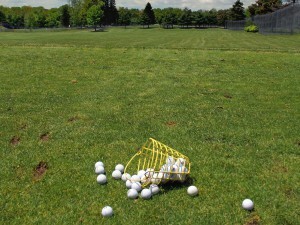 That frustrating ritual is long gone due in part to the number of golfers shrinking something like 16 percent in the last 10 years and roughly 60 million fewer rounds annually. The competition I’m talking about is the one between companies whose business is selling tee times, so-called third party sellers, usually over the Internet because let’s face it nobody “calls” for a tee time now days. With 80 percent of golfers playing at public-access courses, selling tee times is big business and GolfNow has been the undisputed leader with reportedly 2 million golfers using them to book rounds at over 6,000 courses. Competition to GolfNow has been from several similar but smaller services online or call centers, often metro or regional, and individual course web sites. Recently however there’s a new face on the block, a partnership bet ween the PGA Tour and EZLinks called TeeOff.com. EZLinks, a long time supplier of computer services, has an existing tee time service selling times at 1,400 facilities spread across 22 countries used by 1 million players and just purchased GolfSwitch which also has a tee time service. GolfNow h as had a huge head start and made some key acquisitions but being owned by the Golf Channel obviously gives them the built-in advantage when it comes to visibility plus a ready-made conduit for advertising. And to keep your scorecard straight, the Golf Channel is owned by NBC Universal which is a division of Comcast Communications (NASDAQ:CMCSA) (NASDAQ:CMCSK). Two questions need to be asked however. 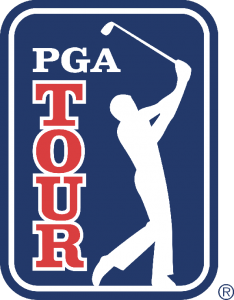 Why is the Tour getting into an already competitive business head to head with one of its broadcast partners and is this whole idea of third party tee times good for golfers and golf courses? The primary source of revenue for third party vendors is something few outside the industry know about, bartered tee times. In addition to allowing a vendor access to sell tee times at an agreed upon price and splitting the revenue, the course provides the vendor so-called “bartered tee times” for which they do not charge. The third party seller then sells the bartered times and keeps the revenue thus creating a profitable revenue stream which is the heart of their business model. 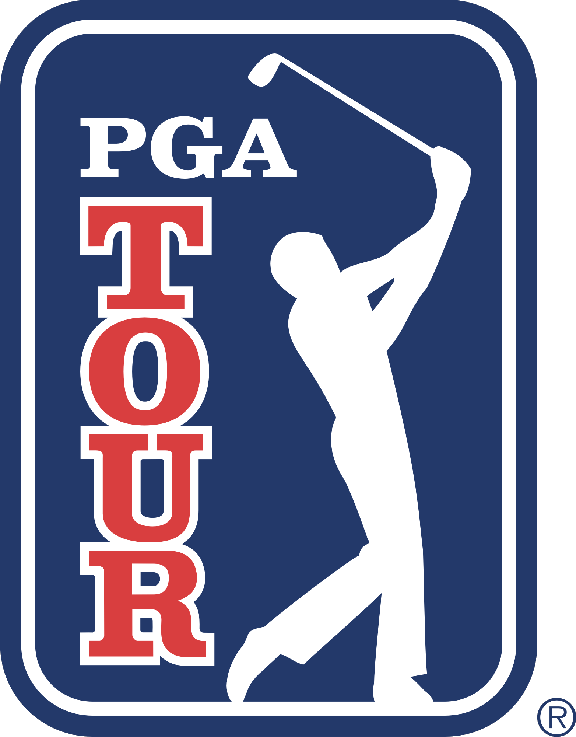 This may be what the Tour is hoping to develop o r there may be a multi-media strategy behind the TeeTimes.com move but one thing is true. The history of a business competing with its customers seldom produces good results for either and while these may be special circumstances it will be interesting to watch. Third party vendors give golfers the benefit of making a tee time, sometimes at a discount, using a cell phone but GolfNow nor TeeTimes.com are needed if the course has a tee time app or booking page on their web site. So is there any reason for courses to use any third party vendor? If courses continue to barter tee times the agreement with third party vendors may be costing them revenue and profits beyond any potential benefit. Courses are in middle of the competition between GolfNow, Teetimes.com and other third party vendors. They must choose whether to use one at all and if so which one or sign up with more than one. And because of third party discounting of bartered times, all the while they are faced with loss of control of their only product. It all seems like the punch line to that old joke. How do you make a million running a golf course?…Start with ten million. Somewhat surprisingly and especially relevant is, according to Keegan, as high as 70% of barter times are sold during a golf course’s peak period and obviously these are times the course would generate sales at their best rate. Call centers are booking less than 15% of the rounds but offering their times in direct competition to sales efforts by the course. We will keep following this story, survival of the fittest, which so greatly impacts the financial health of the courses we play.